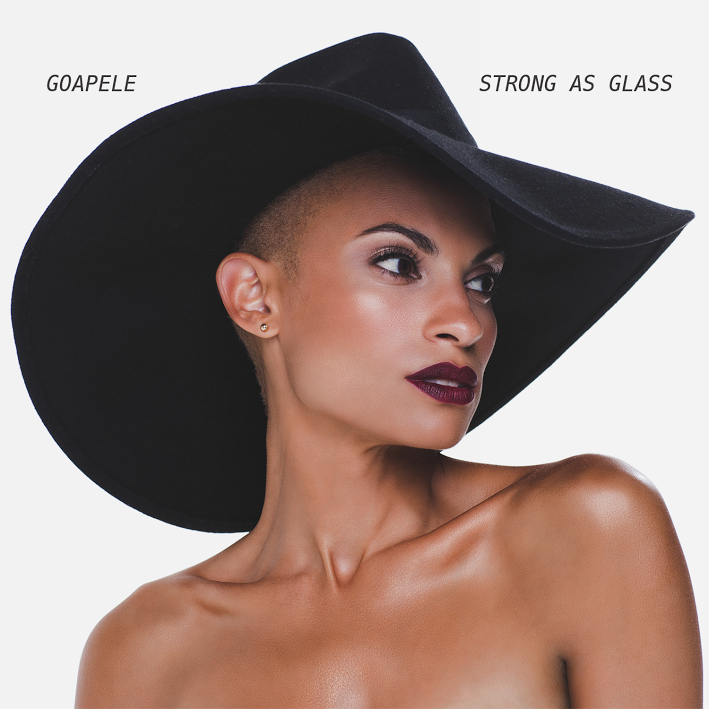 GOAPELE ANNOUNCES MULTI-CITY “STRONG AS GLASS” TOUR KICKING OFF NOVEMBER 7th in NEW YORK, NY. 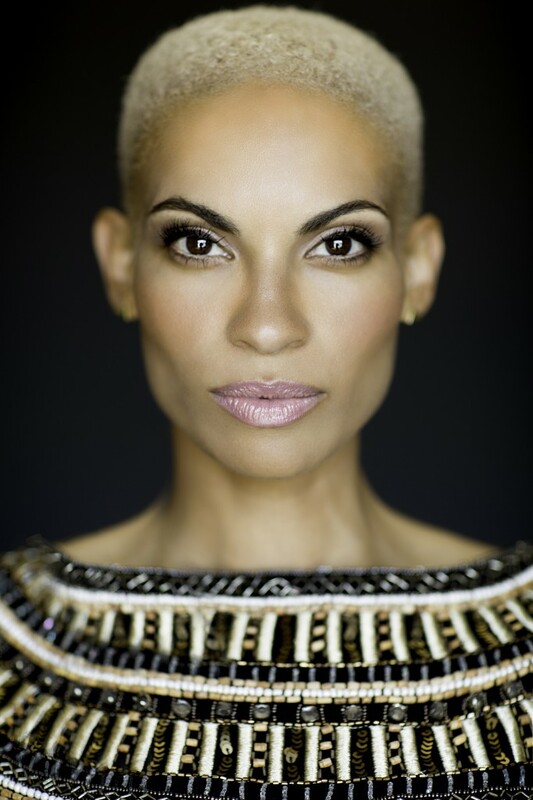 NEW YORK, N.Y. (September 24, 2014) – Soul, R&B singer/songwriter Goapele announces a 14-city tour kicking off at Highline Ballroom in New York, NY on November 7th and wrapping at The Loft in Atlanta, GA on December 14th. The tour is in support of the upcoming release of her fourth studio album, “Strong As Glass,” which is available for pre-order on iTunes now. In addition, the remix to her first official single “Hey Boy” Produced by Keith Harris and featuring Snoop Dogg premiered on VIBE last week and is now available for purchase on iTunes. Being released on BMG Primary Wave / Skyblaze Recordings, “Strong As Glass” will be Goapele’s fourth studio album. She worked closely with executive producer Keith Harris, who helped push the songstress creatively, which you hear throughout the dynamic project. She also worked with R&B veteran Eric Benet and producer Demonte Posey to finish this genre-bending record. There are upbeat tracks mixed with powerful ballads, hard-hitting drums, classic Goapele vocals and even a duet with one of R&B’s top artists. Goapele’s new album “Strong As Glass” will follow her debut album “Even Closer” (2001), which peaked at #24 on the Billboard Charts for Top Independent Albums; sophomore album “Change It All” (2005), which peaked at #32 on Billboard’s Top R&B/Hip Hop Albums and #2 on Top Heatseekers; and her 3rd album “Break of Dawn” (2009). Over her career, she was also named the #5 artist to watch in the July 2003 issue of Rolling Stone magazine, made the countdown on MTV’s Top 10 Artists to Watch, and collaborated with ALDO Shoes’ advertisement campaign in its fight against HIV/AIDS, which featured artists such as Avril Lavigne, Charlize Theron, Pink,Ziggy Marley, and Kelly Rowland. Extending her reach further into fashion and film, Goapele was also named an Ambassador for the popular clothing brand UNIQLO and became one of the faces of their 2012 ad campaign. Additionally, she was featured in Ava DuVernay’s short film “The Door,” which the Italian fashion house MIU MIU released surrounding the debut of their 2013 Spring Collection, and also starred Gabrielle Union. Tickets for all 14 cities are also ON SALE NOW! 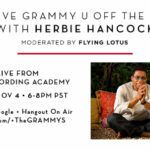 For more information or to purchase your tickets please visit Goapele’s official website, www.goapele.com.